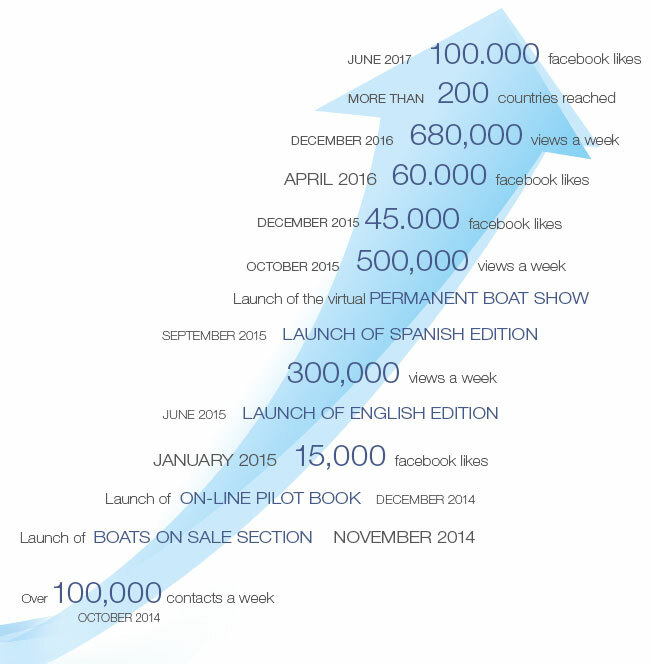 Yachtingmedia, Todoslosbarcos ,Touslesbateaux and Tuttobarche are a multimedial publishing products, born in 2014 from the entrepreneurial creativity of Luca D’Ambrosio, awarded in 2011 by Confidustria and the then-President of the Italian Republic, Giorgio Napolitano, for his excellence in digital innovation. 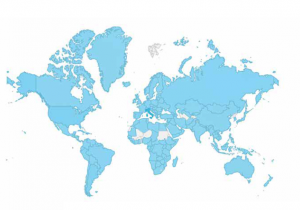 Yachtingmedia is published into four languages: English, Spanish ,French and Italian. Our system is independent from the original language of the article; our staff translates, composes and publishes our articles worldwide within 24 hours. At the same time as the article publication, our editorial staff spreads it on our English, Spanish and Italian Facebook pages, while news are also published on our Twitter and Instangram channels, mainly in English. On Linkedin the article is published almost exclusively in English, it is also normally spread through Linkedin Pulse and specific and target groups.